Experience the wonders of mystical magic in a performance you will be sure to remember. After the show, all your questions will be answered during the magic workshop, where you will learn how to perform visual magic and awesome tricks. 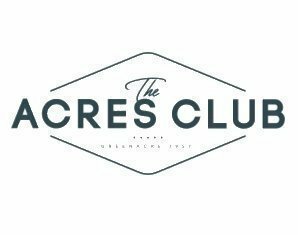 If you have any queries regarding the event, please contact The Acres Club on 9759 7445.